With the new Google Pixel and Pixel XL, the company also introduced the Google Assistant. Sadly, it is available on Pixel devices only. But, do you know that you can Get Google Assistant on any phone running Android Marshmallow and above? Well, this is what the article is about. 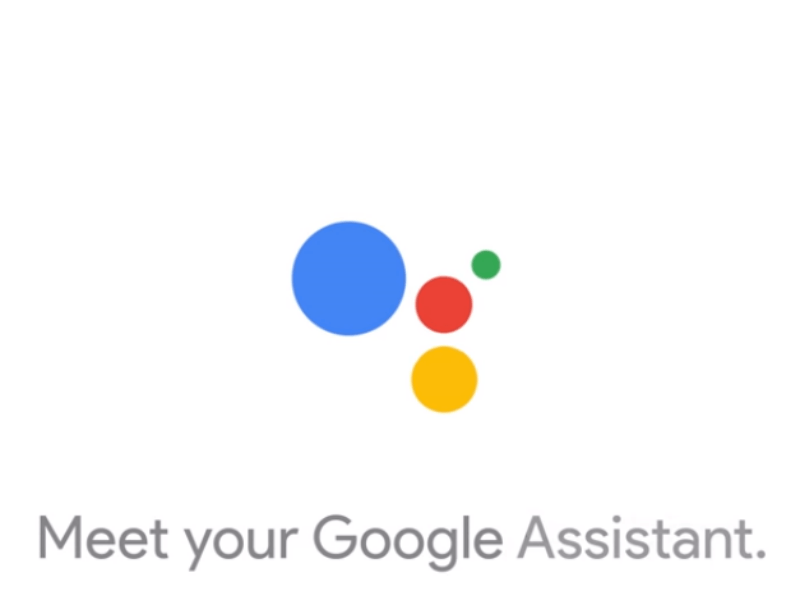 In this tutorial, you will get to know how you can experience the intelligent Google assistant on your Android device. You should also read How to Install Kodi on Chromecast. READ: Android 7.1.1 Update : Here’s What’s New? There are some requirements, and your phone must fulfill them to Get the Google Assistant. First of all, you need to have a ROOTED ANDROID PHONE. Yes, this whole process requires root access, and in case you don’t have that, you cannot proceed to next steps. Also, your phone should be running ANDROID MARSHMALLOW OR ABOVE to run the Google Assistant. Lastly, make sure to install a ROOT EXPLORER. The suggested one is the much popular ES FILE EXPLORER. As mentioned above, for this method, your phone doesn’t need to be rooted. Your phone must have the flashable zip files, and as always, the direct download links will be at the end of this article. 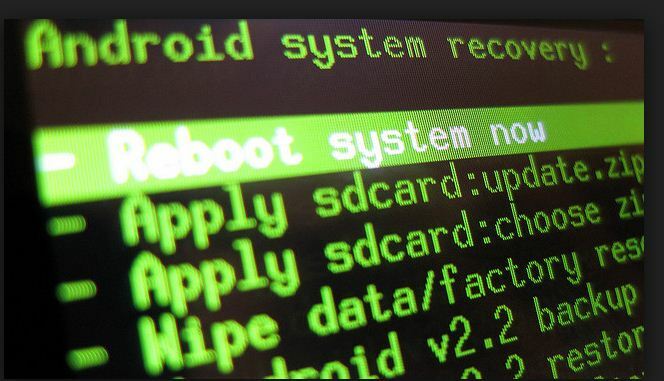 Lastly, you need the Custom Recovery or any other recovery like TWRP installed. Open ES File Explorer. Now, slide from the left, and you will see some options there. Here, make sure ROOT EXPLORER along with SHOW HIDDEN FILES is enabled. It might ask for root permissions so grant it. Next, from the top, select Device and from here, head to System folder. 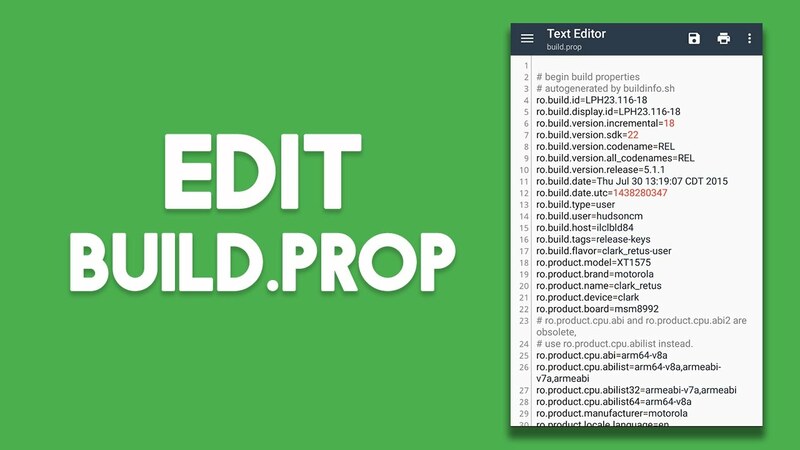 Here, you will find the build.Prop file. This is the file that we need to edit to Getting Google Assistant. Open it using the ES NOTE EDITOR and there, find the line that reads – ro.product.model=[YOUR DEVICE]. Finally, SAVE the file and do a simple REBOOT. After the device has rebooted, go to the App Manager from Setting, find the Google App and Clear its Cache and Data. Now, when the app with restart, you will get Google Assistant on your phone by long pressing the home button. Wasn’t it easy? Before starting, make sure that you have uninstalled the Google App from your phone completely. This is the recommended step that you should follow before flashing the zip files. At the end of the article, you will get the links to download zip files that you should place on your SD Card. Next, reboot to the Recovery mode by pressing Power and Volume keys together. Now, tap on Install Zip from SD card. Choose GoogleAssistantVelvet.zip first and install it. Next, choose GoogleAssistantBuildProp.zip and install it. Finally, do a simple REBOOT. Now, when your phone has rebooted, go to the settings of Google App and grant it necessary permissions by going to the PERMISSIONS option.